Before I went to Florida I put a reserve on a few other books. Coincidently enough all 3 are in at the same time which means I have a lot of reading to do! So now I am on my way to the library to pick up my books! 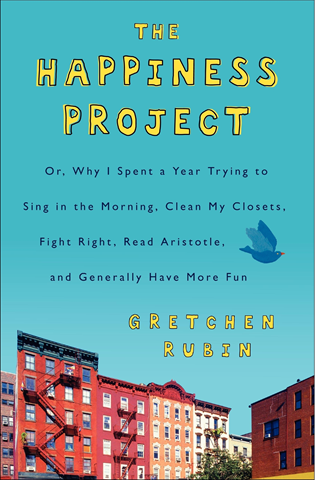 Q: Have you read any of these? What’d you think? Previous A bunch of questions for you! Next Blog Change? The extra mile is really good! 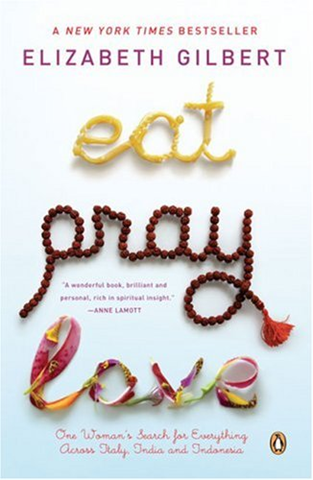 Great books, I have heard wonderful things about eat pray live. I read eat pray love. I really loved it. The eat and love sections are extremely uplifting (and hit home if you’ve ever dealt with depression). The pray section is a little slow but is still wonderful! I am probably in the minority but I hated Eat Pray Love. I loved Italy, disliked India and hated Bali. Interesting to hear what you think…. 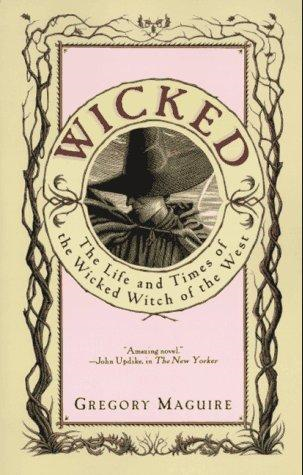 im actually reading wicked right now. kind of a slow start but im getting there. ill have to look up extra mile.